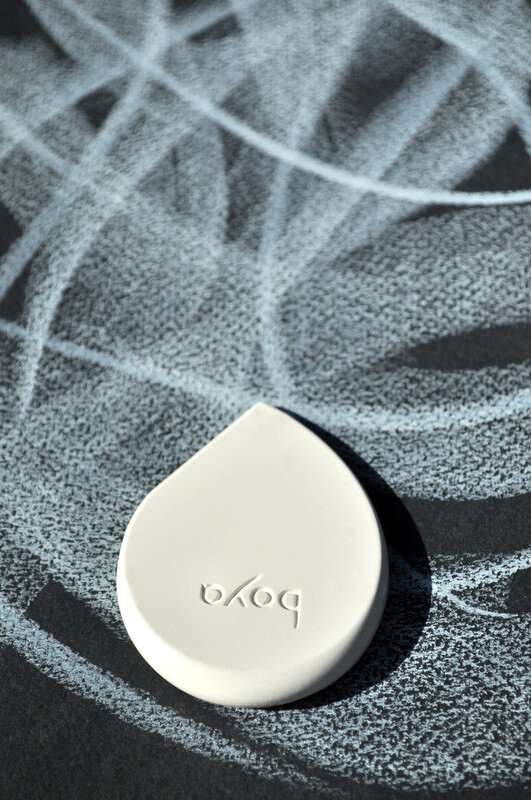 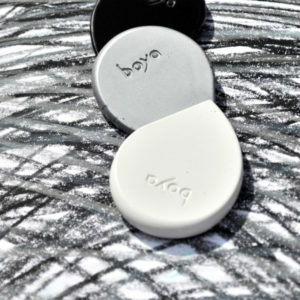 Products - Boya - Just Draw! 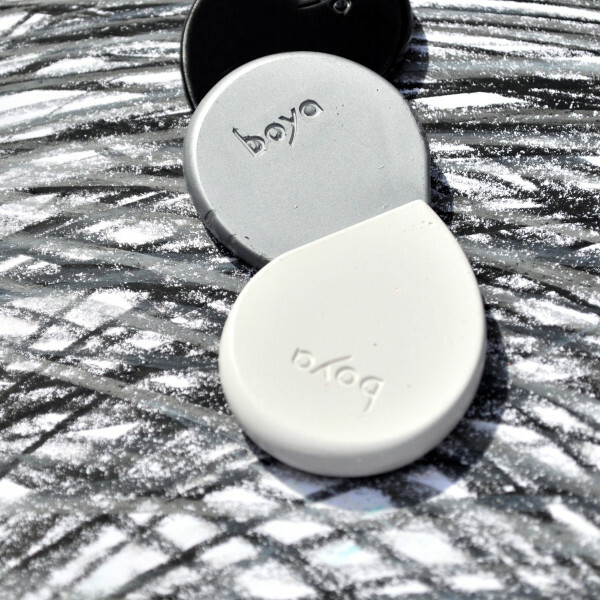 4 beautiful boya crayons in: red, yellow, black. 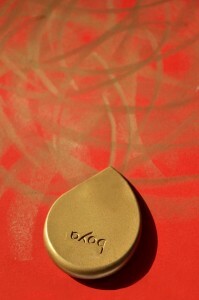 4 beautiful boya crayons in: orange, purple, green and brown. 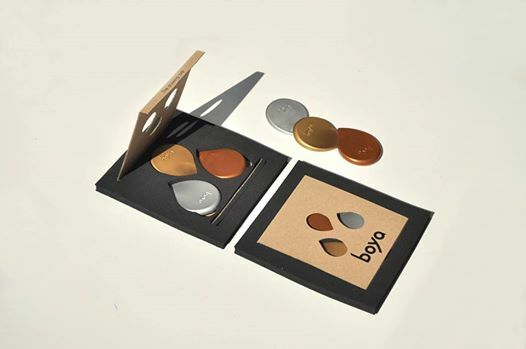 Each of our awesome boya crayons is also available in single packaging, for your own delight. 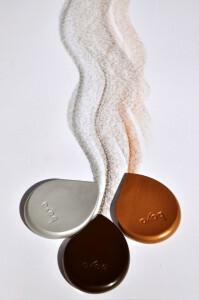 Colours to choose from: orange, blue, violet, yellow, green, red, black, white, brown, bronze, silver, gold.